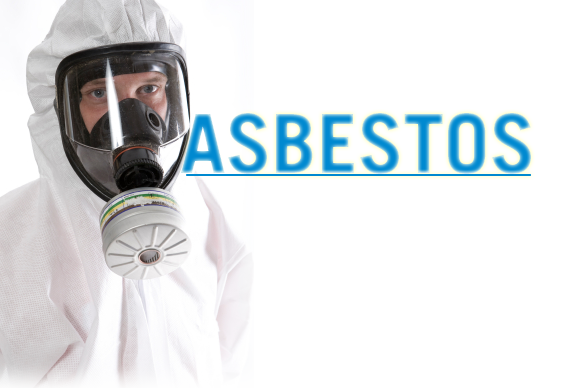 ELI has put together a team of laboratories and analysts that will go the extra mile to provide you with both the knowledge and the peace-of-mind you need regarding the presence of Asbestos and its concentrations. Our team can analyze Asbestos in Drinking Water, Ground Water, Waste Water, Air and in Solid Samples. We offer competitive Pricing with one of the best Turn-Around Times on results in the industry! Our Performance is impeccable which gives you the reassurance that your Asbestos data will tell you exactly what you need to know in order to cover your given logistics. Unfortunately, Asbestos exists in so many different geographic locations and it hides in so many different places on this planet and each case carries so many different dangers. ELI can provide you with the field sampling devices necessary to check for asbestos that is airborne in the work place via mask canisters and badges. We can also provide analytical data on Asbestos in Drinking Water, Ground Water or Wastewater. The most common request that we get is to test for Asbestos in the Solid Phases such as Roofing Shingles, Dry Wall and Building Insulation. We invite you to submit your samples today! Give our friendly Staff a call and allow us to provide you with a quotation to help you solve your Asbestos testing needs today.